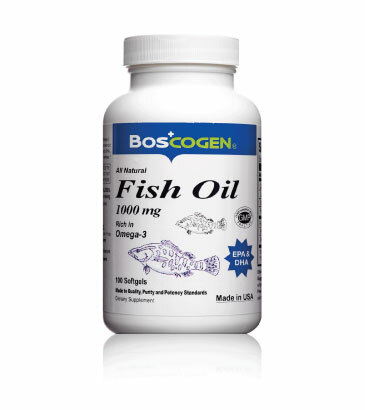 All Natural Fish Oil - BOSCOGEN, INC.
SKU: F1109. 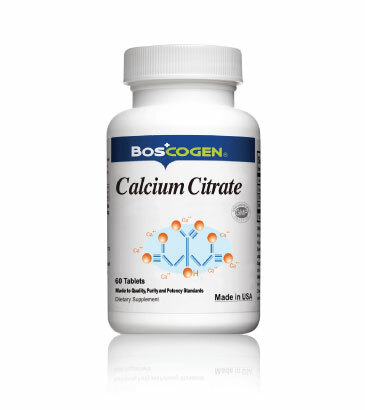 Category: BOSCOGEN® Products. Supportive but not conclusive research shows that consumption of EPA and DHA omega-3 fatty acids may reduce the risk of coronary heart disease. 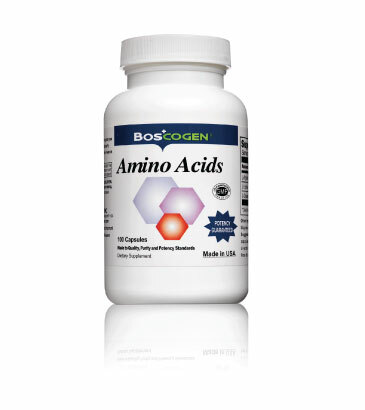 One serving of BOSCOGEN® Omega-3 Fish Oil provides 300mg of EPA and DHA omega-3 fatty acids.